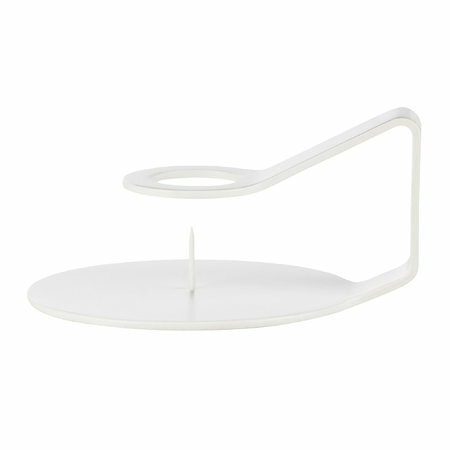 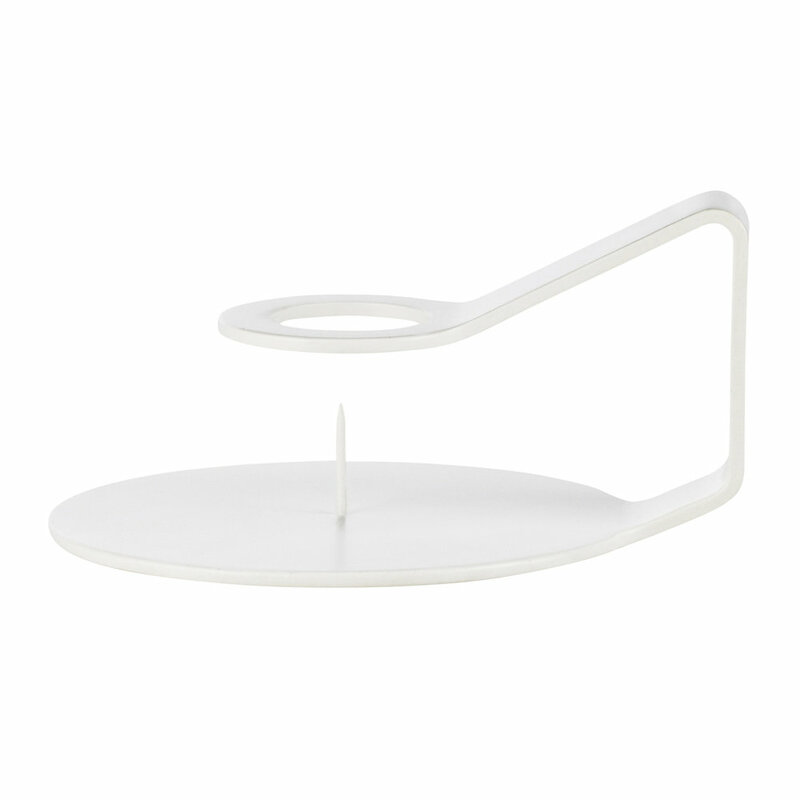 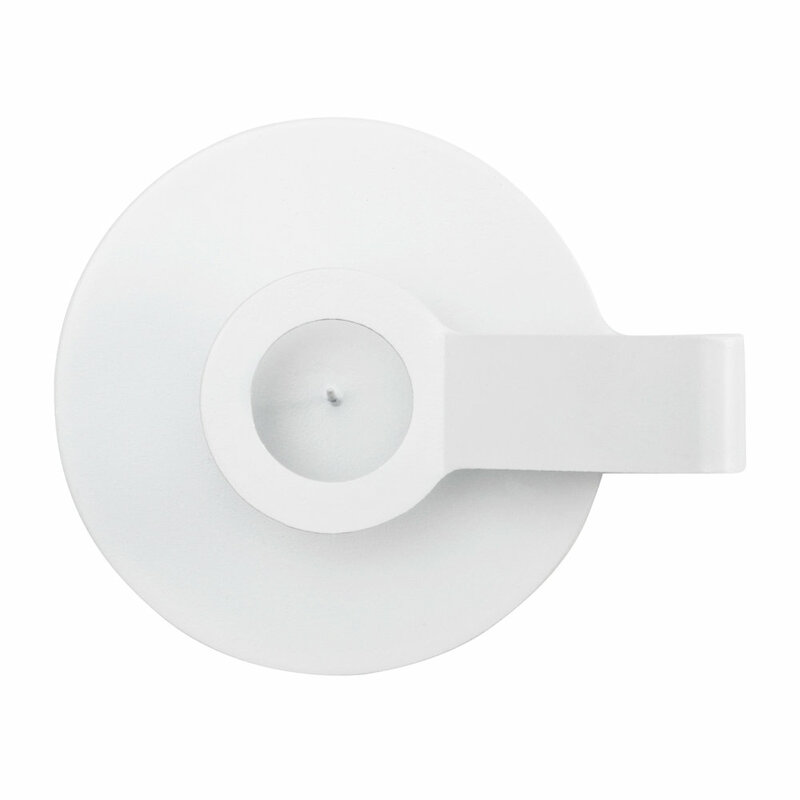 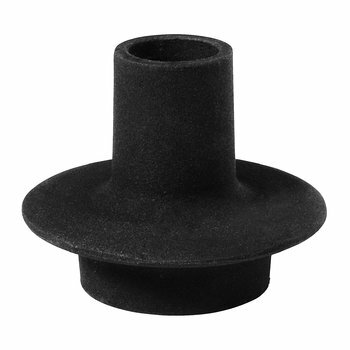 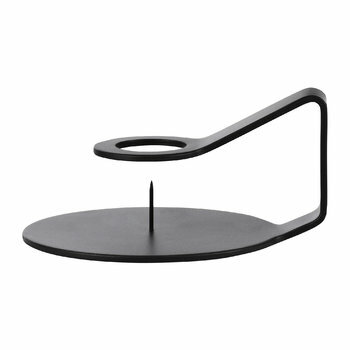 Enjoy minimalistic design with the Nocto candlestick from Normann Copenhagen. 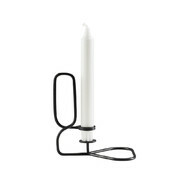 A reinvention of the classical chamber candlestick, the modern Nocto has a handle for easy transportation whilst the nail keeps the candle secure. 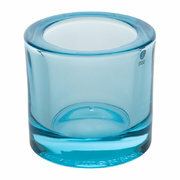 With two different colours, mix and match Nocto candles to make a strong visual expression in your interior. The service has always been top notch from Amara! Cant fault the service or the products they stock and if there is a problem or you have a question Customer Services are always there to help!